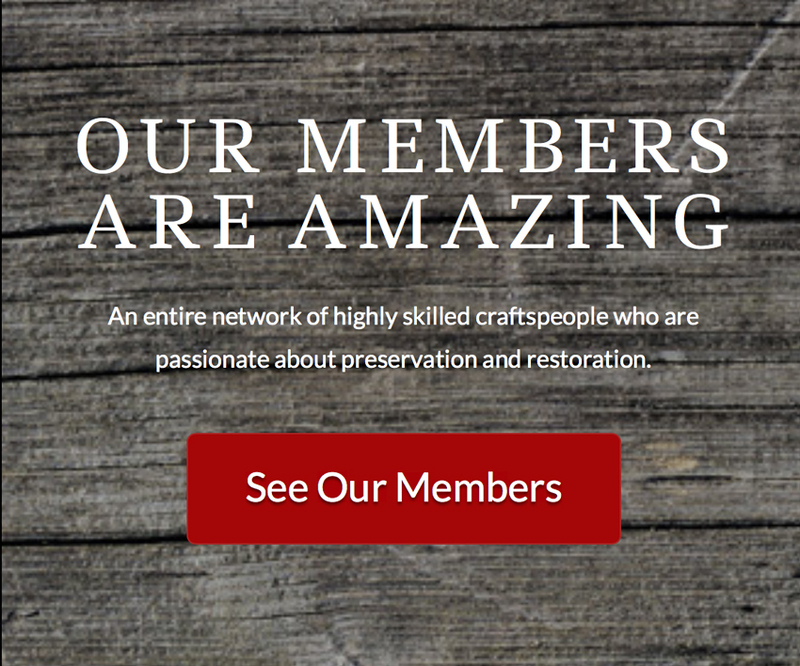 How much do you know about Preservation Artisans Guild founder Karla Pearlstein‘s preservation and restoration projects around our state? Here’s a beautiful story about one of Karla’s local rescue projects. You’ll notice many current Guild members are mentioned in the story, which was originally published at Old House Online. 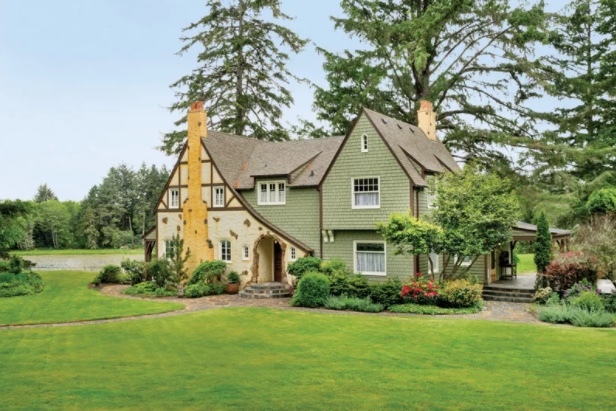 A wise restoration consultant attends to her own project, a 1932 Tudor Revival house once hidden behind blue vinyl siding and stucco. The renovation has taken 19 years—so far. Click to read the full article.